Katelyn Petrin is a rising senior at Washington University. She has a special major in medical humanities with a minor in classics and writing. The city of St. Louis has cleared another hurdle in its effort to secure the land needed for the new headquarters of a federal spy agency. 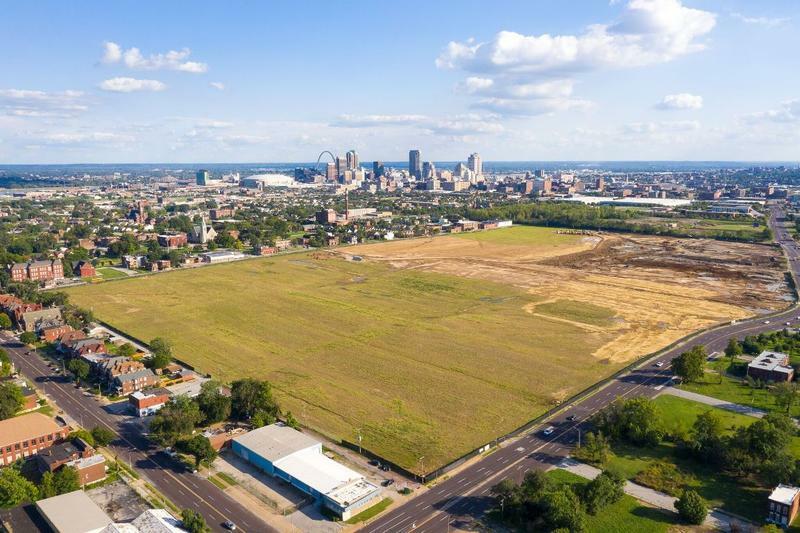 St. Louis Circuit Judge Michael Stelzer on Tuesday condemned the 97-acre site in north St. Louis, where the new National Geospatial-Intelligence Agency’s western headquarters will be built. The decision makes it more difficult for others to claim they have any legal rights to the property. Where did all the bike-share bicycles go? It’s harder to find a bike-share bicycle in St. Louis now than it was in April. The citywide decrease happened largely because bike-share company ofo, which launched in St. Louis in April, pulled its services from the city in July. The China-based company left many local markets, including St. Louis, to consolidate its operations. A delay in repair part shipments also forced Lime to pull some of its bikes from the street in the last two months, City of St. Louis officials said. 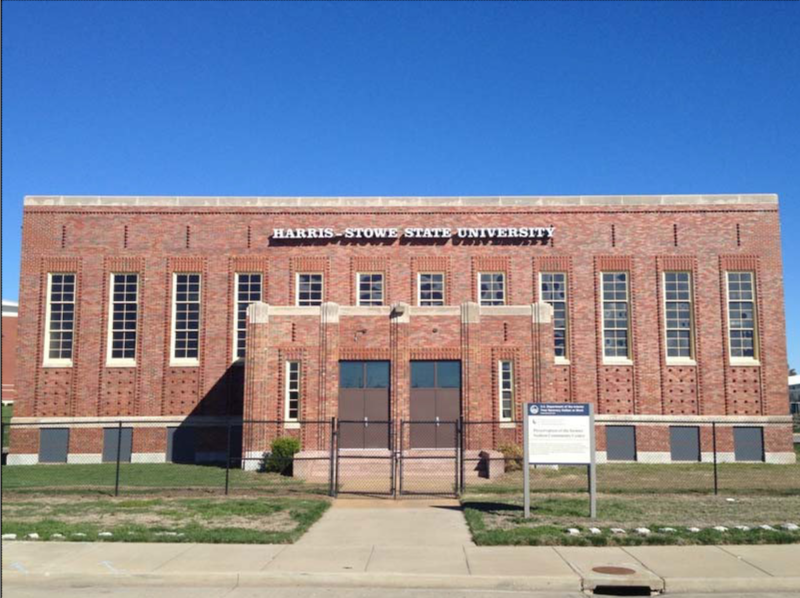 Harris-Stowe State University’s historic Vashon Community Center is getting an upgrade. The university has received a $500,000 grant from the National Park Service to renovate the interior of the 1936 building, along with $1.2 million from the state of Missouri. The building has most recently been used for storage, but after the $1.7-million renovations, the former public recreation center will again be open to the public. 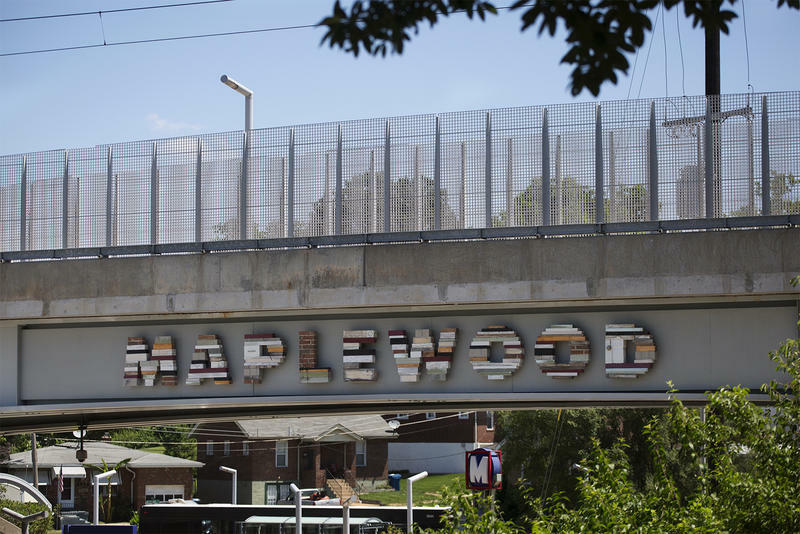 The City of Maplewood may soon overhaul a controversial public-nuisance law that has been challenged by two recent lawsuits. Maplewood’s City Council introduced an ordinance Tuesday that would add protections keeping victims of crimes from eviction and exclude calls to police from counting as a nuisance against residents. A St. Louis circuit judge Monday afternoon denied a motion to dismiss a lawsuit filed by the City of St. Louis aimed at showing it has clear title to land slated for the National Geospatial-Intelligence Agency’s new $1.75 billion facility. The city filed the suit against the Bank of Washington on July 27, seeking “quiet title,” which requests the judge to make a judgment that declares one party the clear holder of a property’s title. Updated at 5 p.m. with comments from St. Louis Development Corporation Executive Director Otis Williams. The city of St. Louis is working to show it controls the 97 acres slated for the National Geospatial-Intelligence Agency’s new headquarters — a $1.75 billion development project. Alderman Brandon Bosley is sponsoring a bill that would allow the city to use eminent domain on land it already owns. Bosley’s 3rd ward comprises just under half of the NGA project footprint, as well as some of its surrounding neighborhoods in north St. Louis. Paul McKee amassed more than 250 acres in north St. Louis as part of his $8 billion redevelopment plan. 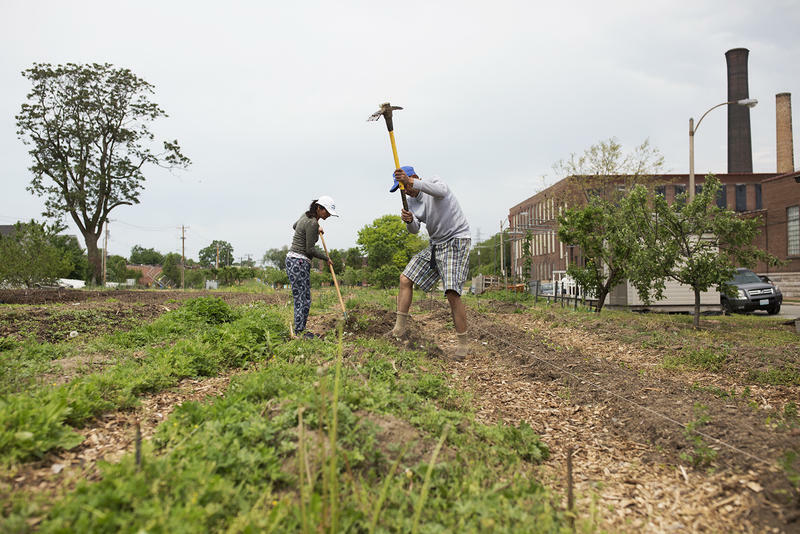 In June the City of St. Louis announced that McKee's Northside Regeneration had defaulted on its agreement with the city after nearly a decade. McKee vehemently denies that. 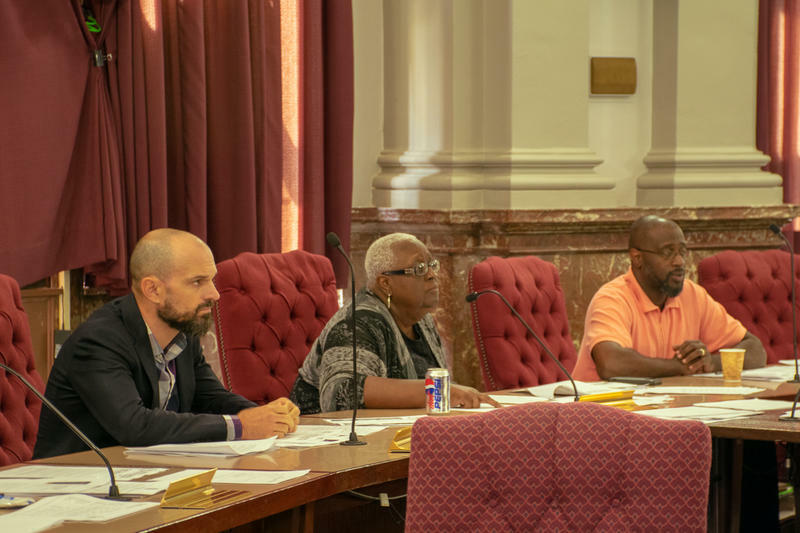 St. Louis Public Radio examined two specific accountability measures included in those agreements that were ostensibly meant to track maintenance and complaints for McKee’s properties. What the reporting found was that only portions of the requirements were met, and the city did little to ensure that the developer followed through completely. People with misdemeanor warrants in St. Louis-area municipalities have a chance to get them dismissed Wednesday and Saturday this week. 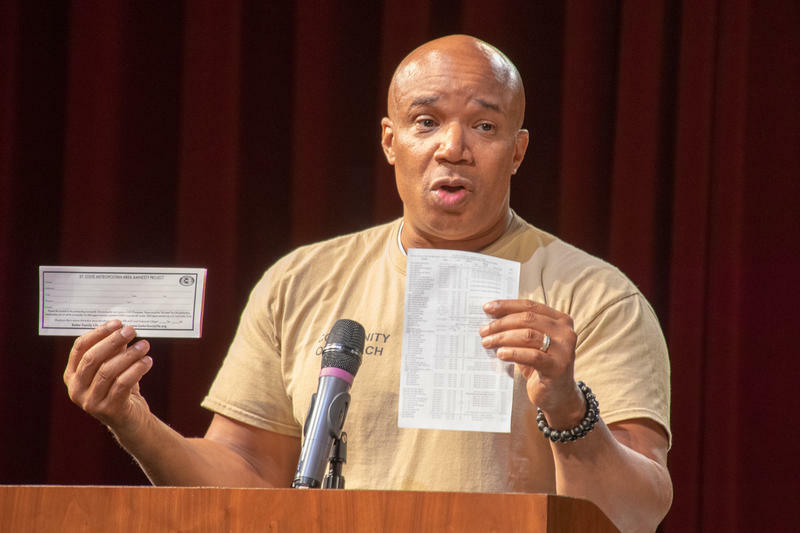 Better Family Life’s warrant-amnesty program lets people pay a $10 processing fee to receive a $100 voucher that helps dismiss warrants for nonviolent offenses such as traffic violations or child-support delinquency, and other misdemeanor crimes. A new MetroLink stop opened on Tuesday in St. Louis’ Cortex tech district. 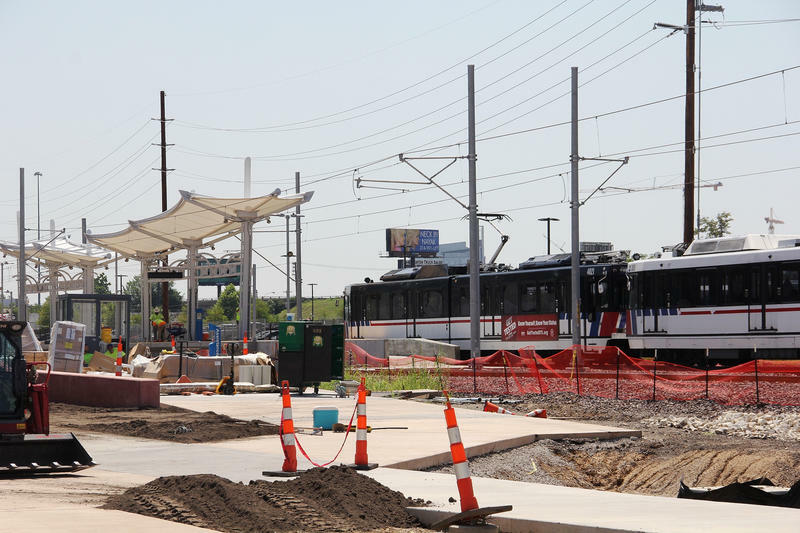 The Cortex MetroLink Station is the first new station built in more than 10 years. It’s also the first Metro Transit construction project built with both private and public funding. 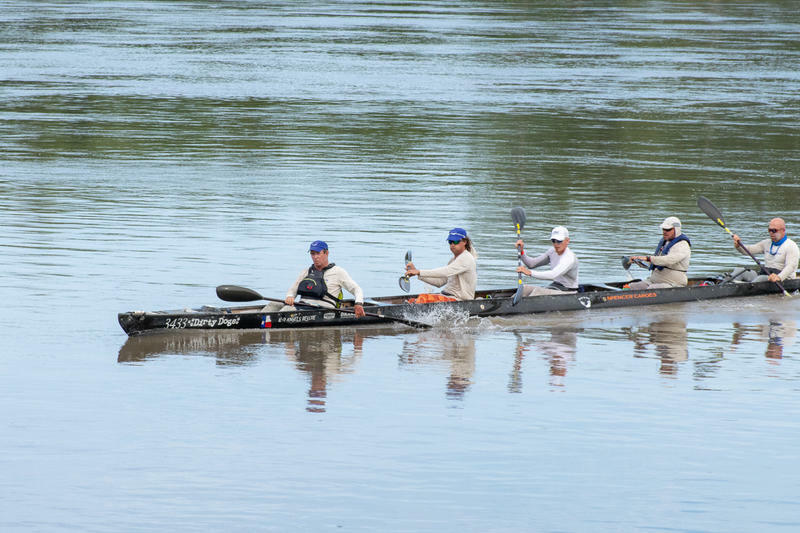 A team of three Missourians and two Texans this week paddled nearly 33 straight hours to shatter a course record in an annual canoe-and-kayak race across the state. It’s only the second time in 13 years that Missourians have finished first overall in the Missouri River 340. 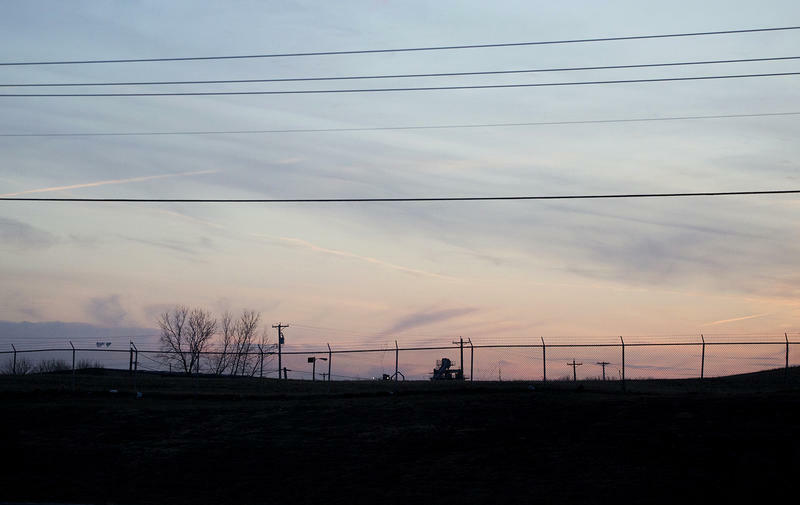 The endurance race began in Kansas City Tuesday morning. The course stretches 340 miles along the Missouri River to its finish in St. Charles. Private railroad companies will rebuild a 128-year-old railroad bridge that spans the Mississippi River north of downtown St. Louis despite failing to secure federal funding that would help pay for the project. A new MetroLink station will open in St. Louis’ Cortex Innovation Community later this month. The light-rail stop is located on the east side of Boyle Avenue between the existing Central West End and Grand stations. It’s part of a $15.4-million project to update transportation options surrounding the St. Louis tech hub. 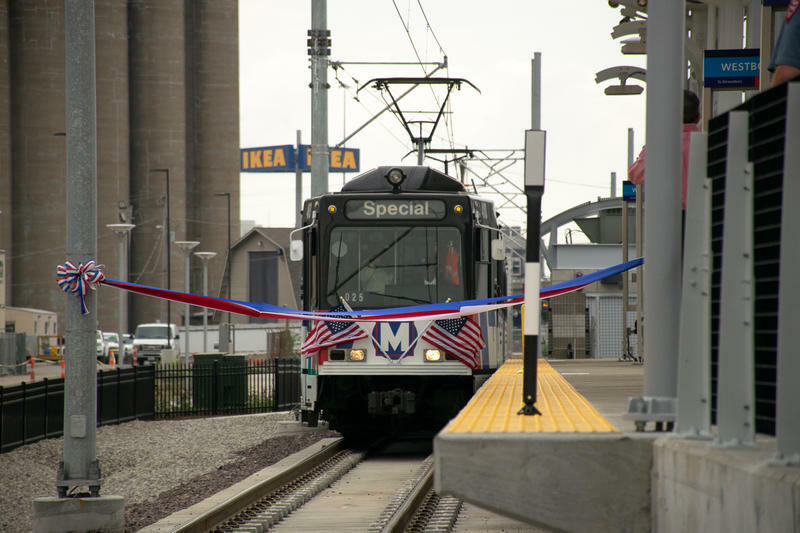 The station marks Metro Transit’s first construction project built with both private and public funding. Metro Transit spokesperson Patti Beck said the stop will support Cortex’s growth as a tech hub. A St. Louis aldermanic committee approved a resolution Wednesday that calls for federal and state authorities to investigate developer Paul McKee. The first time Jean de Dieu Sebunyenzi saw American food, he didn’t want to eat it. It was airplane food — hardly America’s finest culinary introduction. Sebunyenzi had never been on a flight before, much less a 20-plus-hour travel marathon from Rwanda to Amsterdam to New York to his new home in St. Louis. The whole time, he ate nothing. It all looked so foreign to him. Neon lights and the colors of young love will brighten Forest Park over the next three weeks, when Shakespeare Festival St. Louis presents the bard's "Romeo and Juliet" for the first time since 2001. The play runs June 1 through June 24 at 8 p.m. every night except Tuesdays. A prelude performance starts at 6:30 p.m. before each show. All performances are held on this year's outdoor stage in the Shakespeare Glen, near the St. Louis Art Museum. The set this year mixes modern pop sensibilities with architectural features inspired by Verona, Italy, where the love story and tragedy play out. Low-income St. Louisans now have a cheaper way to rent a ride from LimeBike. 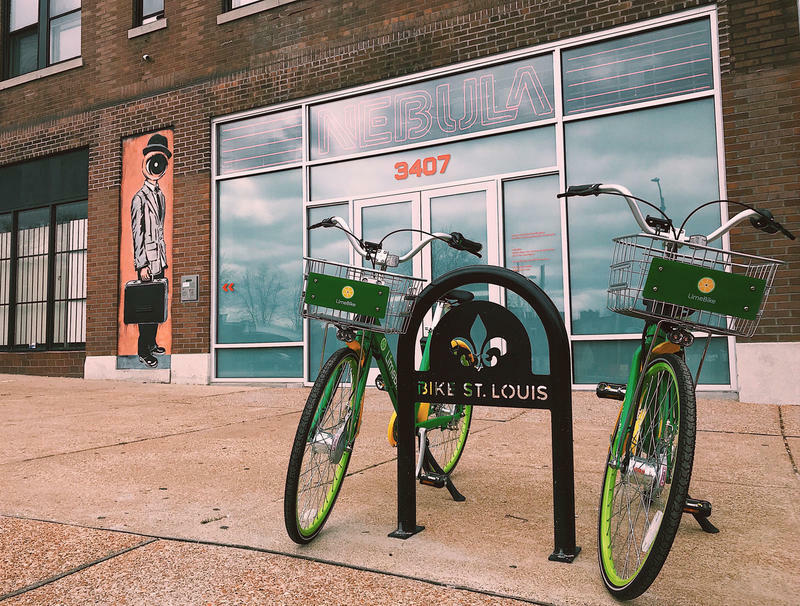 At the beginning of April, LimeBike and another bikeshare company, Ofo, introduced their colorful bicycles to St. Louis. Normally, it costs $1 for 30 minutes to ride a LimeBike or $1 an hour to ride an Ofo bike. Both companies have said they value social equality. 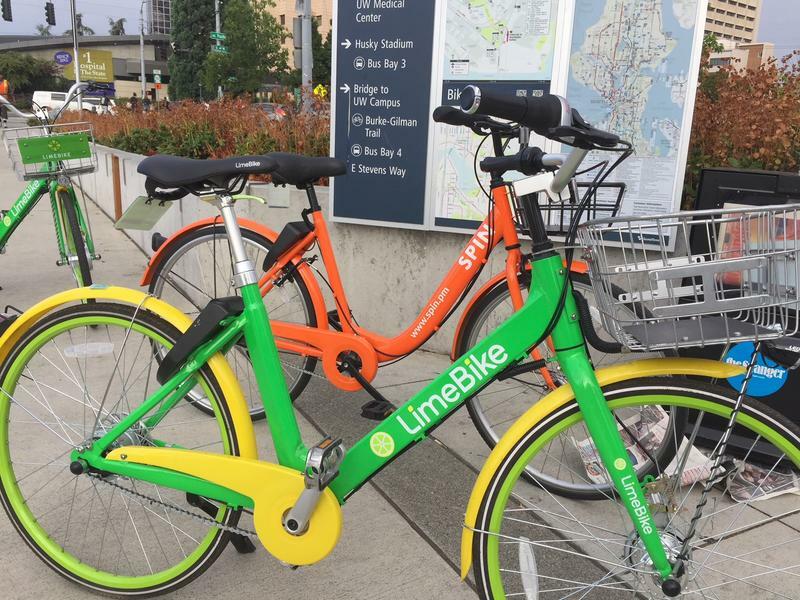 To make their bikes more accessible for low-income riders, LimeBike and Ofo offer options — like text-to-unlock services — that don’t require smartphones or credit cards. Carlye Lehnen has wanted to travel to Iceland since 2008, when the country underwent a banking crisis that made traveling there cheap. But when she looked for flights, they were too infrequent and expensive. 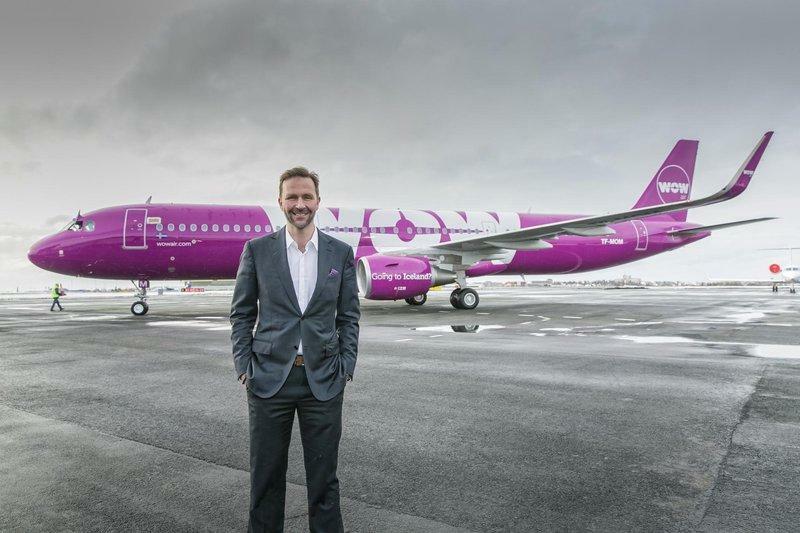 So when the 45-year-old heard that Icelandic airline Wow Air would start offering flights out of St. Louis Lambert International Airport, she leapt at the chance to fulfill a 10-year travel dream. “As soon as it was announced, I had already booked my flight,” said Lehnen. She snagged the airline’s vaunted $99 fare. 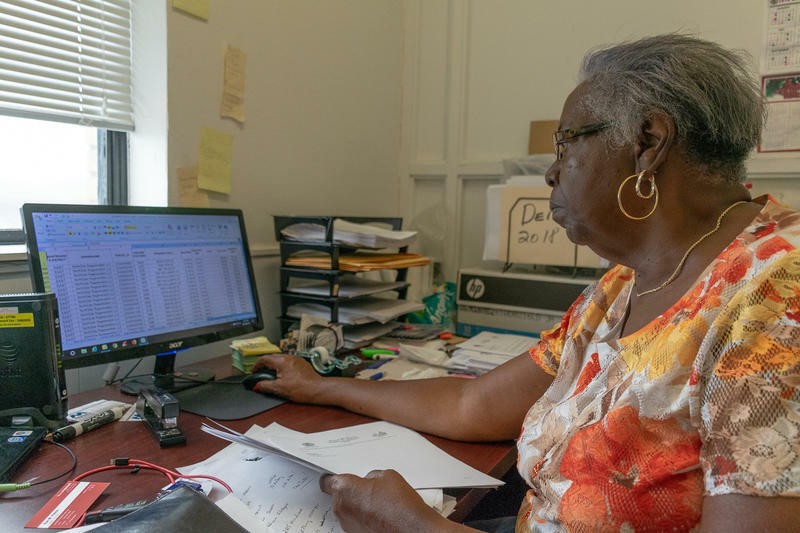 A St. Louis alderwoman is pushing for state and federal law enforcement to investigate St. Louis developer Paul McKee, whose 1,500-acre redevelopment project in north St. Louis has received millions in development incentives. 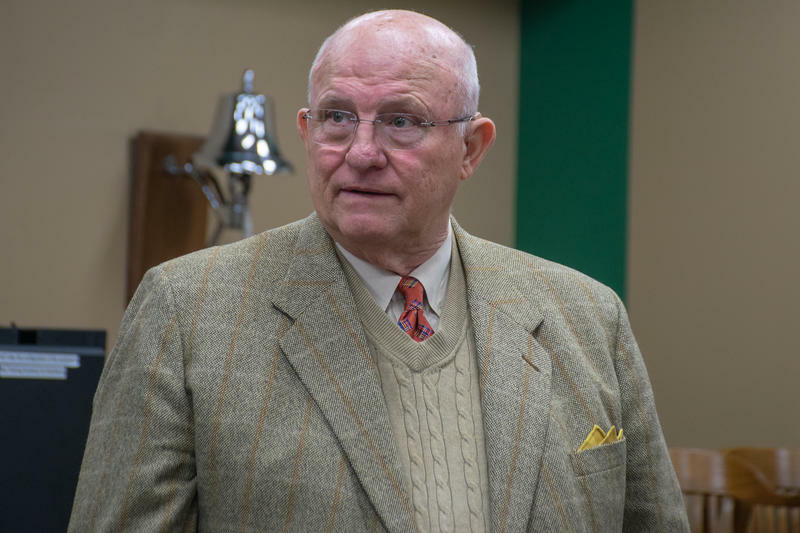 The investigation would pursue allegations that McKee inflated property values to gain more state tax credits when he purchased buildings, Alderwoman Cara Spencer, D-20th Ward, said. Spencer introduced a resolution Friday calling for the investigation. Updated May 9 at 11 p.m. with comment from Sen. Claire McCaskill — Last year, the Federal Communications Commission voted to repeal net neutrality, a set of regulations intended to protect internet users. Now, leaders of eight St. Louis co-working spaces are calling on Missouri congressional lawmakers to join national efforts that could reverse the commission’s decision. Their call came Wednesday as U.S. Sen. Ed. Markey, D-Mass., filed a petition that would force the U.S. Senate to vote on the future of net neutrality. The 2015 regulations bar internet providers from controlling internet speeds, among other things. The Senate must vote by June 12 on whether to allow or block the FCC’s repeal. 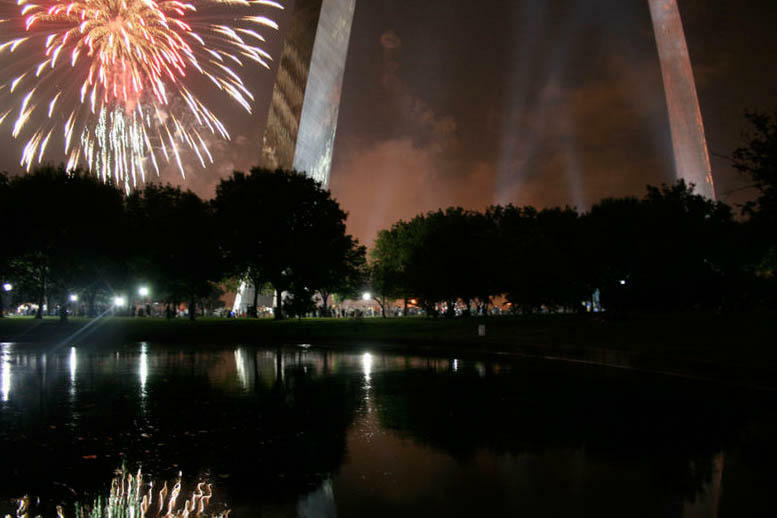 Fourth of July concerts and fireworks will return to the Gateway Arch for the first time in four years. 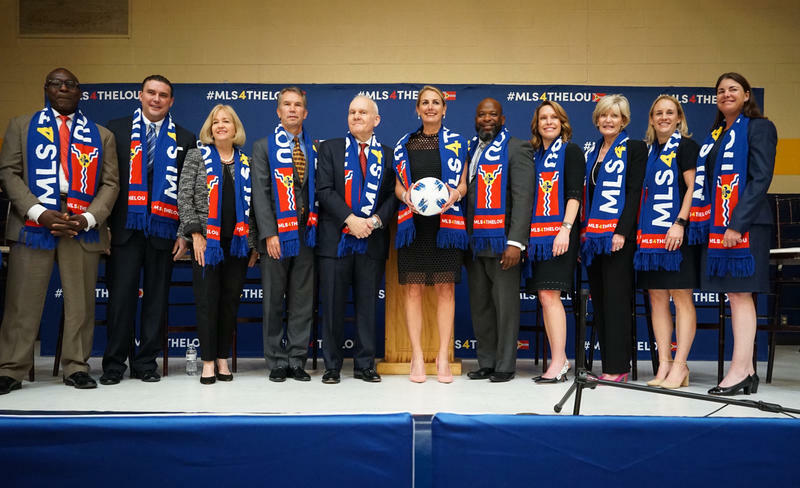 Fair St. Louis announced Tuesday that the St. Louis Symphony Orchestra, pop artist Jason Derulo and country singer-songwriter Martina McBride will headline the three-day event. The artists will play on a main stage under the legs of the Arch. Missouri will soon open a state office devoted to helping rural communities get access to high-speed internet. The Department of Agriculture and Department of Economic Development launched a joint broadband expansion initiative last week as part of a 16-point plan to address the needs of the state’s agricultural and rural communities. 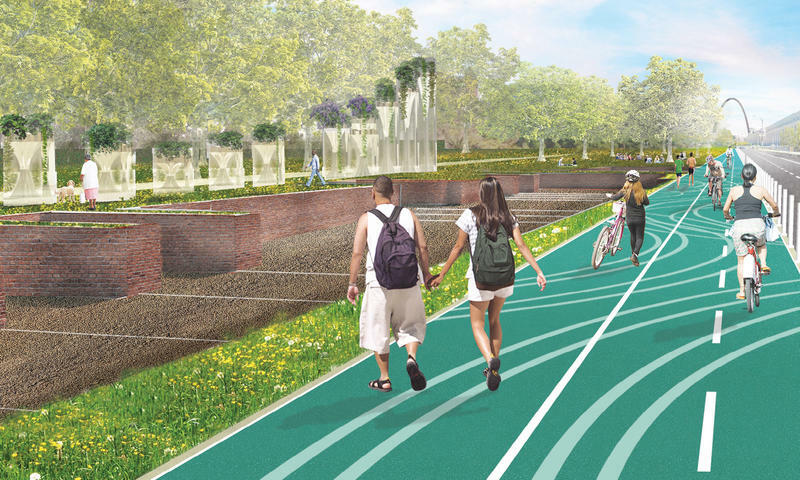 Boston-based design firm Stoss Landscape Urbanism will lead the design of the proposed Chouteau Greenway, a network of trails and green spaces that would connect Forest Park to the Gateway Arch. The firm beat three other finalists in an eight-month-long competition. 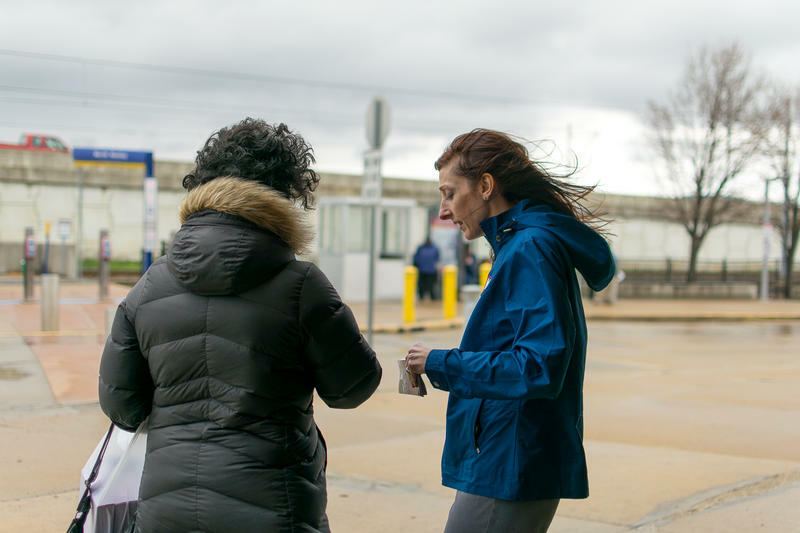 Serious crimes on the three-county MetroLink system have decreased in 2018, according to St. Louis and St. Louis County officials. 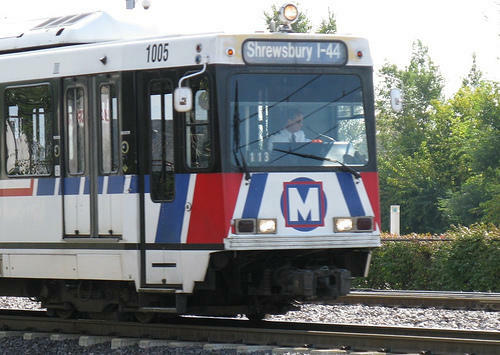 Violent crimes and thefts have decreased by 70 percent on MetroLink trains, stations and parking lots in St. Louis County compared to this time last year, according to St. Louis County Police Captain Scott Melies. And, he claims crime has decreased about “10 — 12 percent” in 2018 throughout the system, which stretches through St. Clair County, St. Louis and St. Louis County. 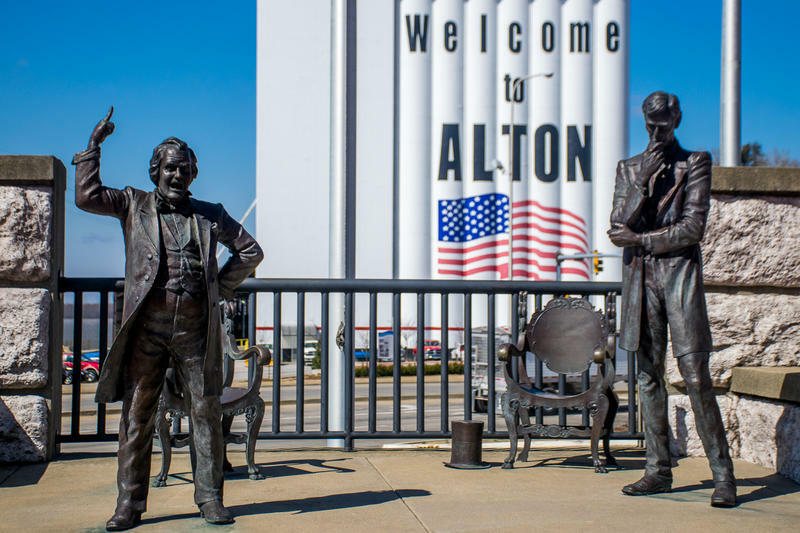 When Lauren Pattan and James Rogalsky started looking for a building to house their brewery, they didn’t plan to move from St. Louis to Alton, where they’d both grown up. But they found the perfect building on Landmark Boulevard, right near the riverfront and off Alton’s old Antiques Row on East Broadway, and it swayed them. The downtown stretch of Broadway, Rogalsky said, had been “neglected for the last several decades.” But in the last few years, new businesses have opened on the street. Established food staples moved from the city’s traditional main street to Broadway. A tattoo parlor opened at the same intersection as beauty and art supply shops, and a self-serve craft beer bar cropped up. Updated on April 13 — On Monday, 1,500 bicycles will start to roll out across St. Louis, spotting the streets with yellow and green. 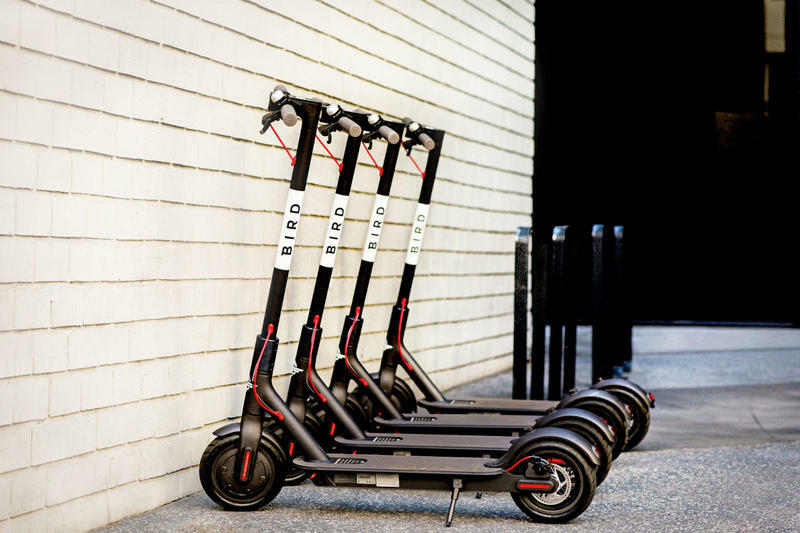 The city has granted two companies permits to operate “dockless” bike shares that city officials say will close gaps in public transportation routes, bring affordable transportation to low-income neighborhoods and give tourists a fun way to get around the city. St. Louis is one of more than 50 U.S. cities to establish bike share systems since 2010, according to the National Association of City Transportation. 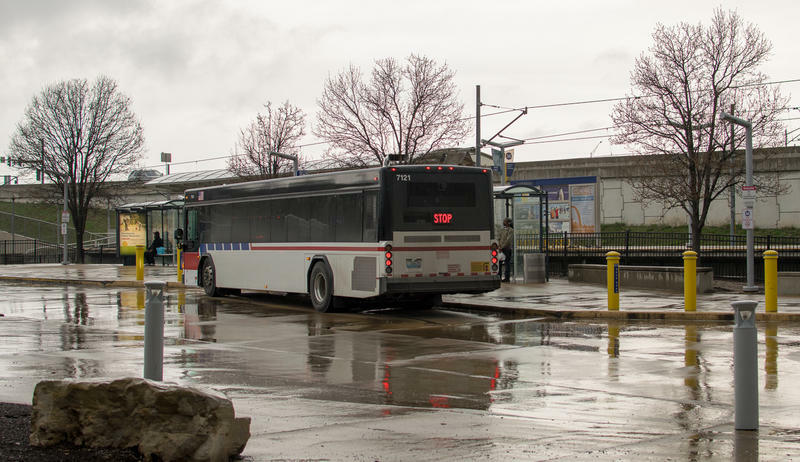 Metro Transit plans to offer more frequent bus service, altered bus routes, text and email notification services and small vehicles along lesser-used routes in the St. Louis region. Metro officials will revise the plan’s current draft in May, after seeking public comments throughout this month. Fifty years ago, the assassination of the Rev. Martin Luther King Jr. in Memphis sparked grief and protests across the United States. The United States celebrates the Martin Luther King Jr. Day, observed around his birthday. 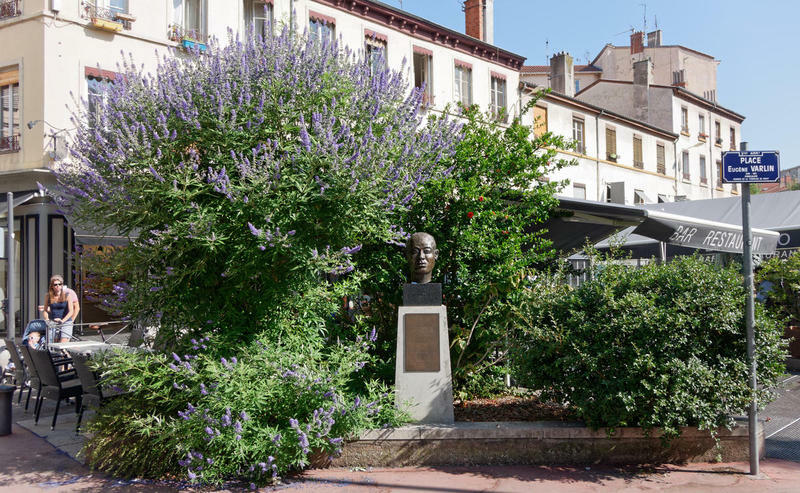 But King’s legacy is also commemorated by street names, statues and exhibits around the world.